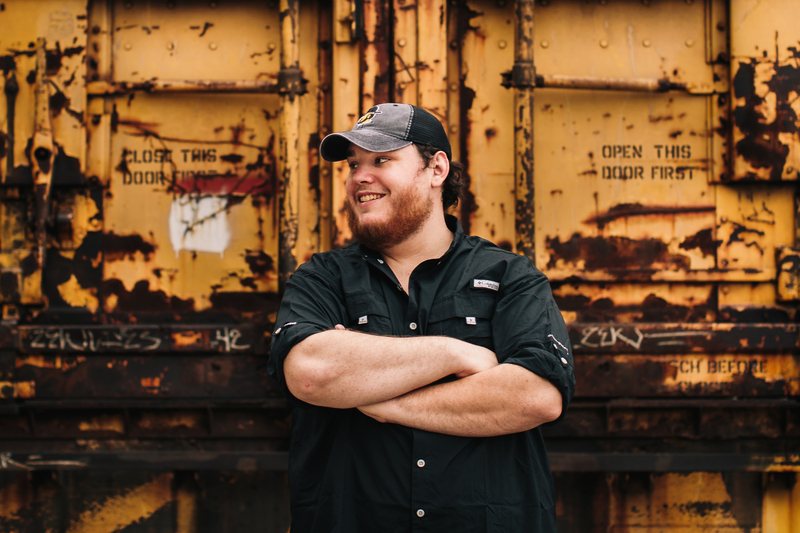 “In 5 years, [I want people to be able to] say, ‘hey, I met Luke Combs five years ago and I met him right now and he’s still the same guy,” North Carolina native Luke Combs shares during a festival in June in Alabama. Yes, he’d like to be on a bus touring. Yes, he’d like to be writing great songs – like lead single “Hurricane,” which hits radio today – and growing his audience. But through it all, he wants people to know that only the size of the wheels will change. The singer and songwriter came to Nashville just shy of two years ago with just 21 credit hours left to complete his diploma – he was studying Criminal Justice, with hopes to be a homicide detective. “I realized that I don’t think I had the gumption to be a police officer,” Combs says. “A lot of people told me that moving to Nashville was the biggest risk, but I think I took the risk on the front end, I kind of front loaded the risk. My parents were like, “Yeah, go for it, but you’re not coming home; if it don’t work out, you better enjoy being homeless.” Fortunately, Combs had a bit of a safety net: a fan base that expanded well beyond the Carolinas, connecting with songs he’d put up on YouTube. “I was not afraid to put myself out there before I think most people would tell you I was ready to be out there,” he says. “When I was in college and I was writing – I mean, the songs I was writing were terrible, absolutely terrible, and I’m not afraid to say that at all – I would still put it out there and I was confident enough in myself as a singer to say, ‘Okay, well at least my friends will be into this. '” As his listeners grew, Combs continued to hone his writing and guitar abilities, and would perform at small venues and bars around his school. A banner moment came when Combs sold out the venue that his idol, fellow Carolinan Eric Church, had played – Combs remembered watching the line out the door for Church’s show, upset he didn’t have tickets, and seeing that same line out the door when he played. 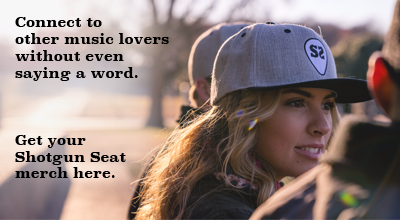 One such song is “This One’s For You,” a reflective ballad that appears on his debut EP. “I just had some loose ends I guess mentally that I needed to tie up about moving and some people that weren’t too happy with me moving,” he says. “I was leaving everything I’d ever known.” During his Alabama set, the crew and staff of the festival all joined Combs onstage for a moment that in many ways embodied the spirit of country music: a toast and ode to the behind-the-scenes work that can often go un-lauded. It’s in many ways indicative of Combs as well: a man who not just recognizes but is a part of the team, with a voice that can’t help but be at the front of it. Grab Combs’ EP on iTunes, and connect with him on his website, Facebook, and Twitter.